Have fun with your photos with different photo effects. Add a photo effect to your photo and post the generated image on your favorite sites. 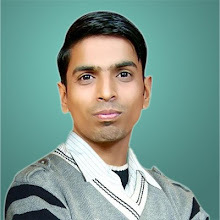 Create a new profile photo which is fun and great-looking, with photo effects. 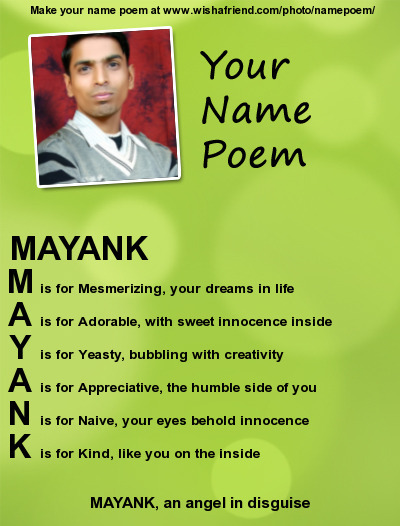 Generate an acrostic name poem from your name along with your photo. 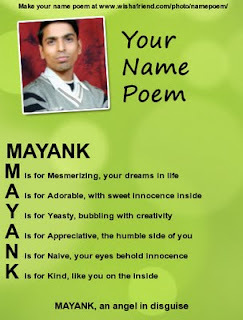 The name poem will be unique just for you. Generate your fun name acronym with your digital photo/picture. Post your photo frames on your favorite sites. Get your complete Birthday profile with your photo. Select a photo frame, upload your photo, and generate your online photo frame. Post your photo frames on your favorite sites. Make your photo look cool in a customized fake magazine cover. Convert your photo into a Pencil Sketch and Upload it to your favourite website. Generate your fun nickname with your photo.